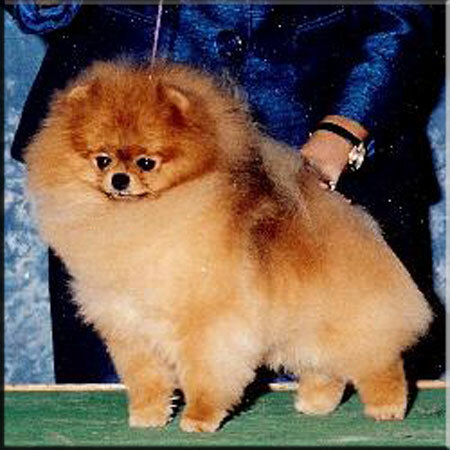 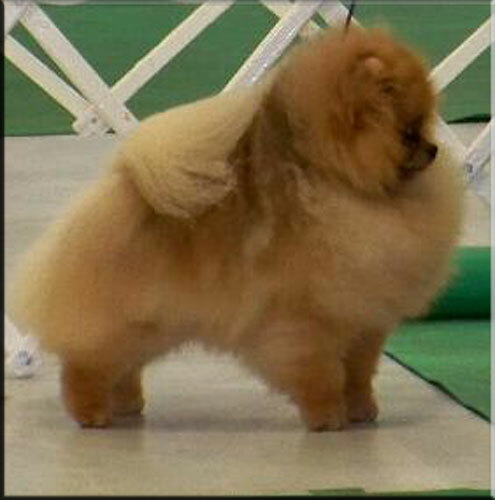 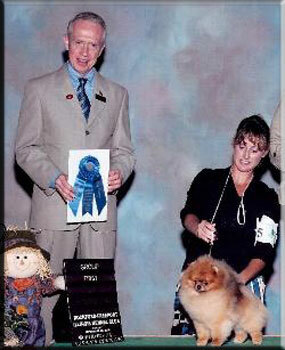 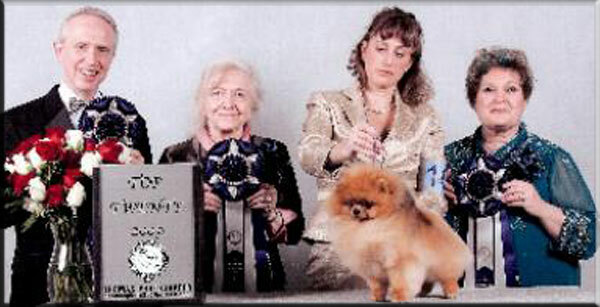 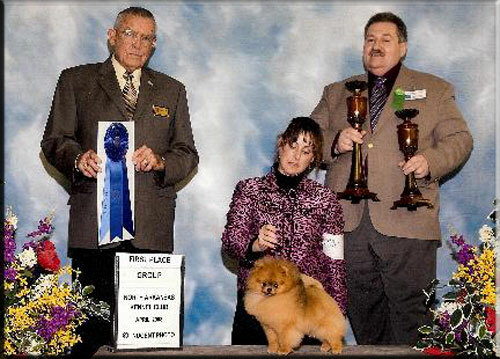 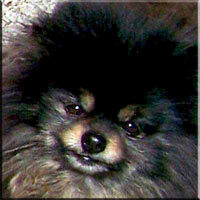 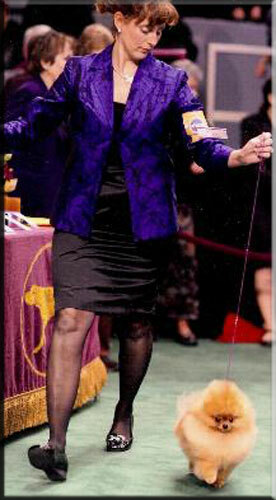 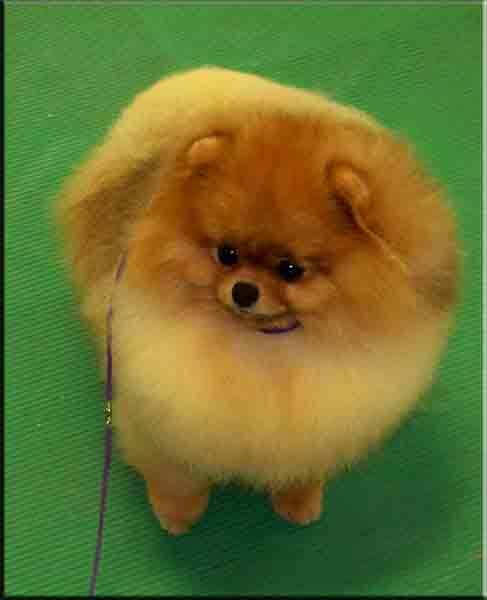 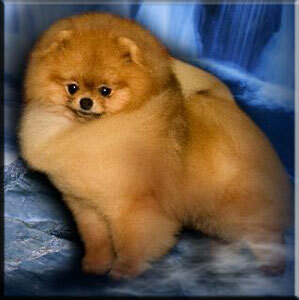 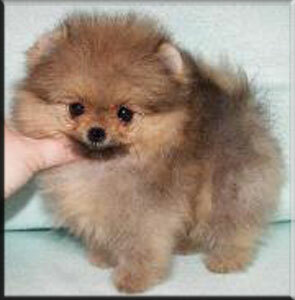 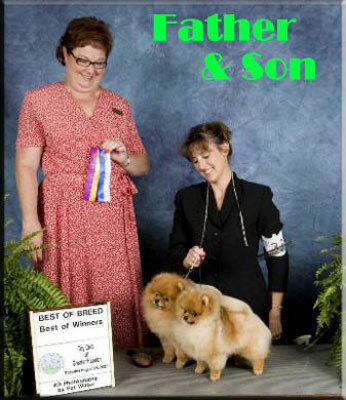 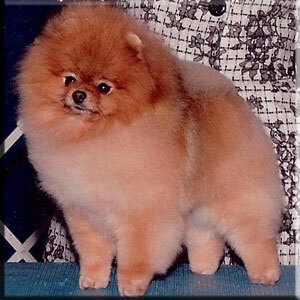 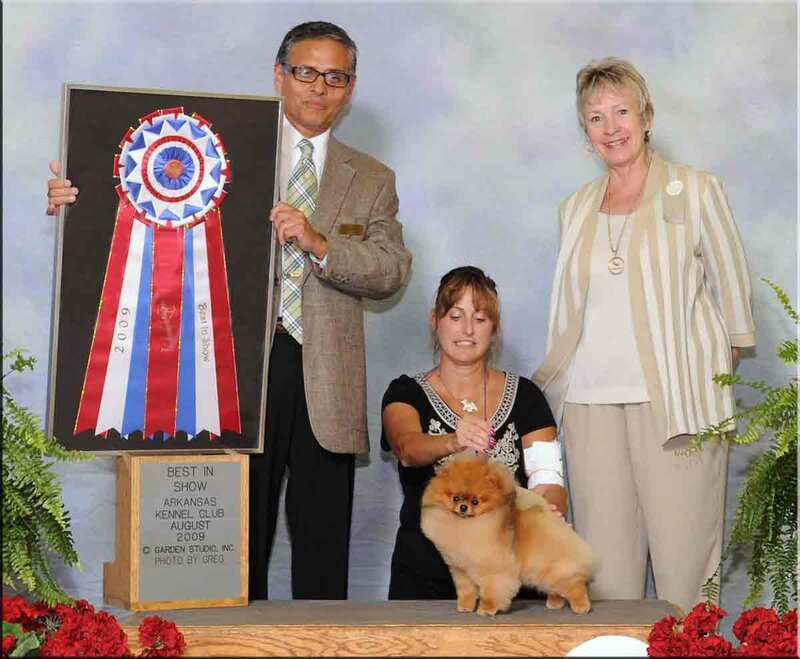 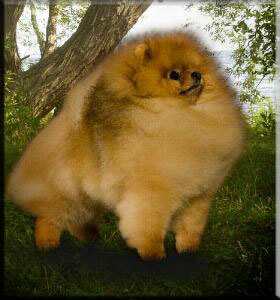 A top winning Pomeranian 3 years in a row. 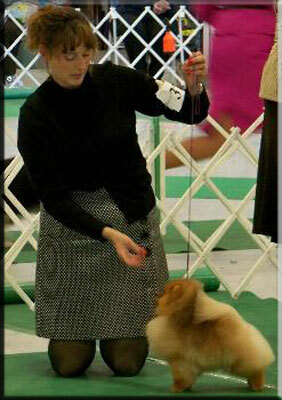 before I knew he would go on to fulfill so many of my dreams. 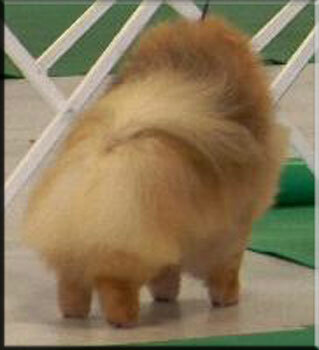 He is my dream come true.